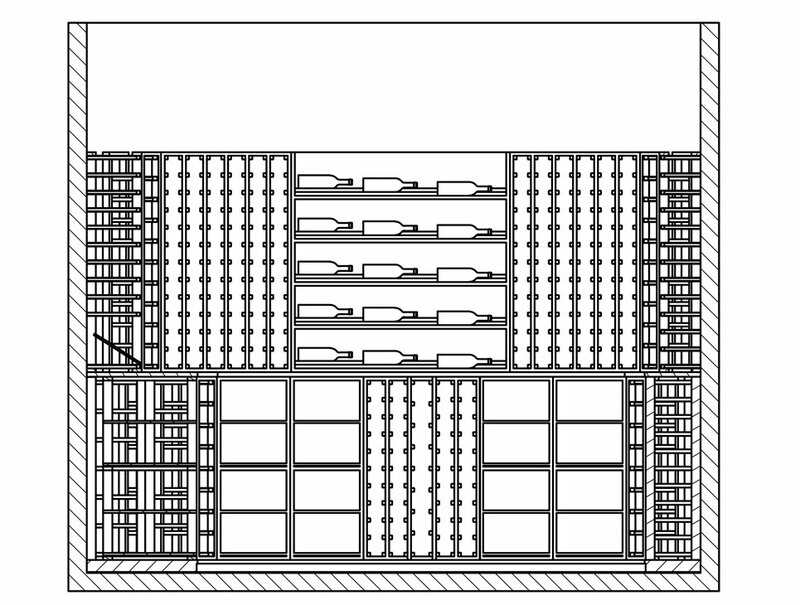 Nowadays there are several fascinating options and products available for the technical and optical implementation and design of a private wine cellar . 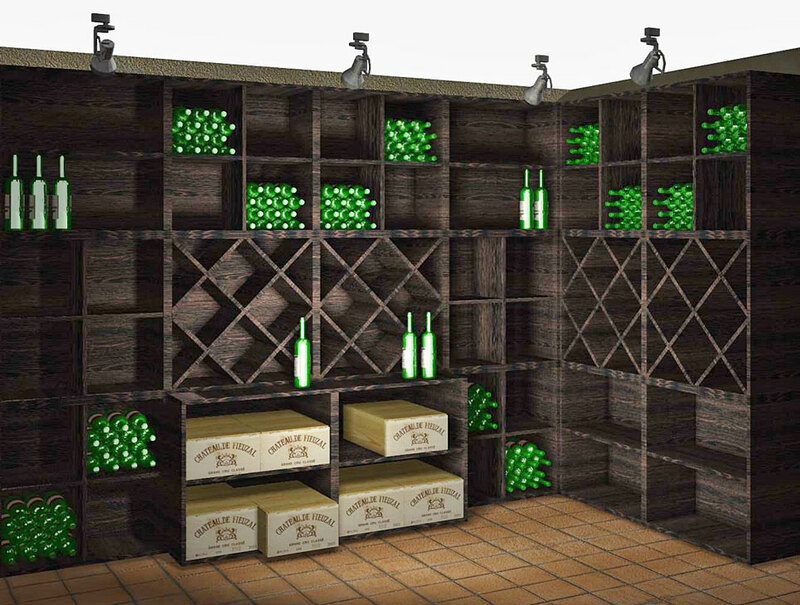 The possibilities cover almost every need and requirement with attractive, practical storage and presentation solutions for living quarters, cellars or other selected rooms. 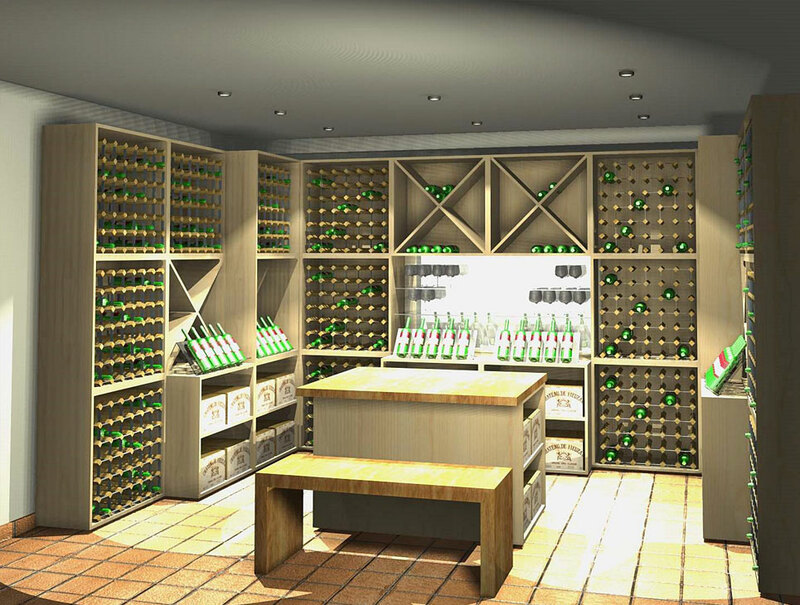 However, your wine cellar is not only a large storage place, it is an investment, an added value which increases the worth of a property. The possibilities vary from the reasonably priced modular standard system VINCASA made out of wood or the decorative premium system CAVEPRO with higher furniture quality to the high class custom built solution with an elaborate and individual touch. 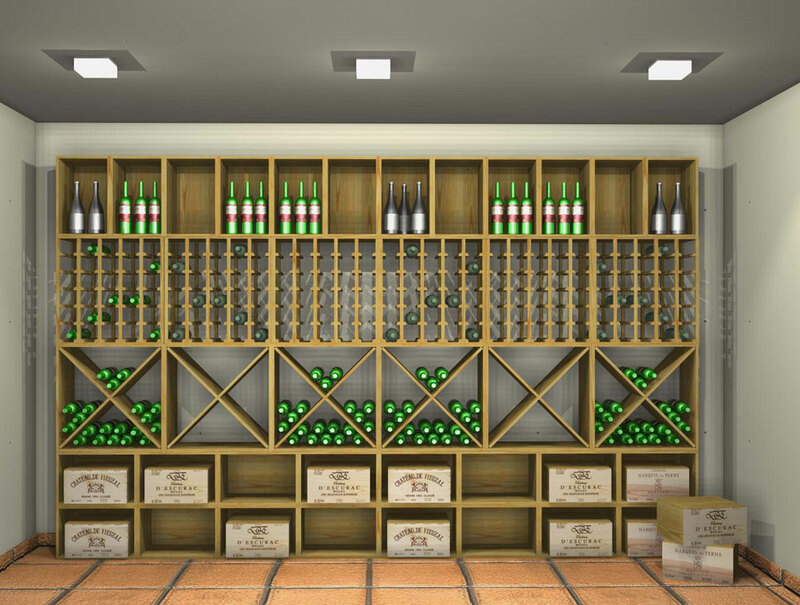 When furnishing your wine cellar there are several factors to be considered to ensure your favorite wines are properly stored and their quality and worth are maintained. Climate control is an important factor, however insulation, temperature, air humidity and vibrations also play a significant role. Perhaps some structural modifications or the installation of climate control units are necessary. We are glad to assist you with this matter and will make sure to find the appropriate climatization and insulation solutions in your cellar for the optimal storage. 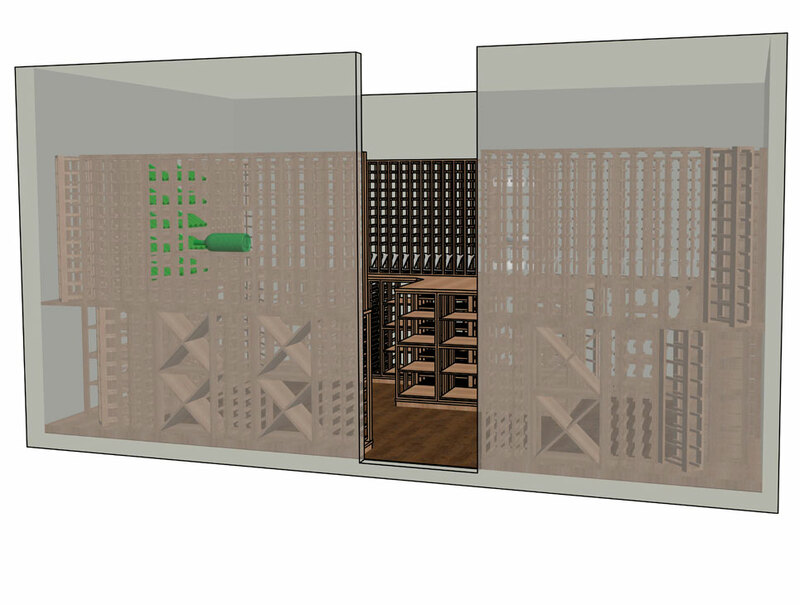 If there is no possibility to climatize the entire room, we also offer you solutions for a partial, separated area to implement the right environment for the proper storage of your wines. 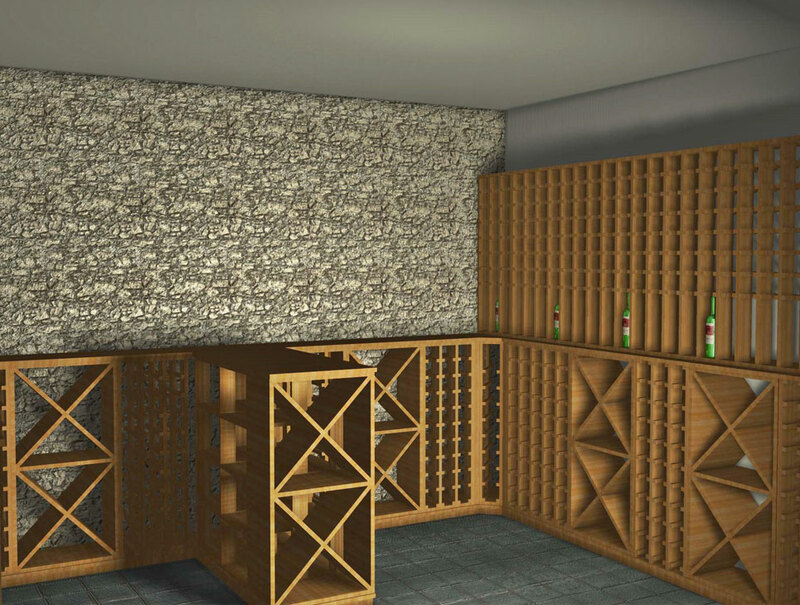 Basically there are several different materials and styles with which you can fursnish your wine cellar. According to your preference you can choose between wood, metal, stone or plastic racks, a combination of different materials is also possible. The specialists in our team can answer all questions pertaining this subject Our network consists of professional interior designers, architects and master craftsmen. 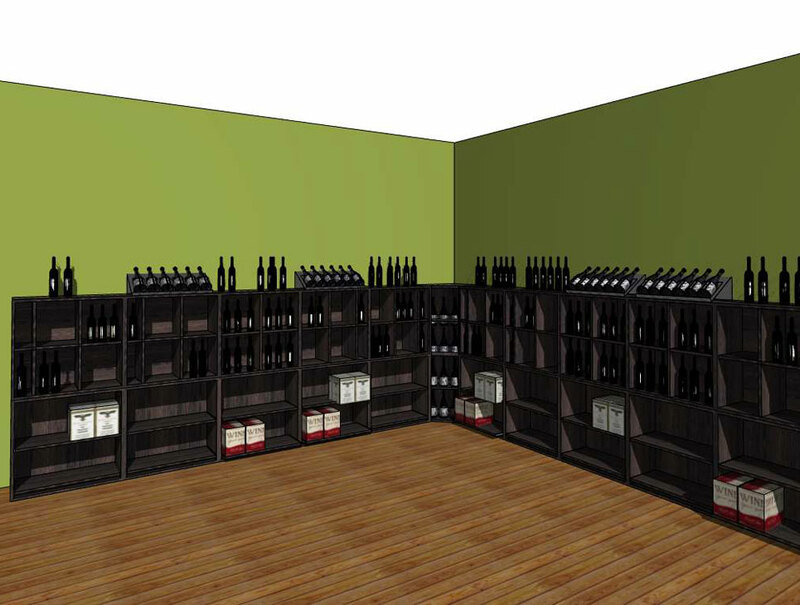 We not only develop solutions for private wine cellars, but we are also capable of furnishing restaurants, wine stores, vineyards, wine traders and wine tasting taverns. 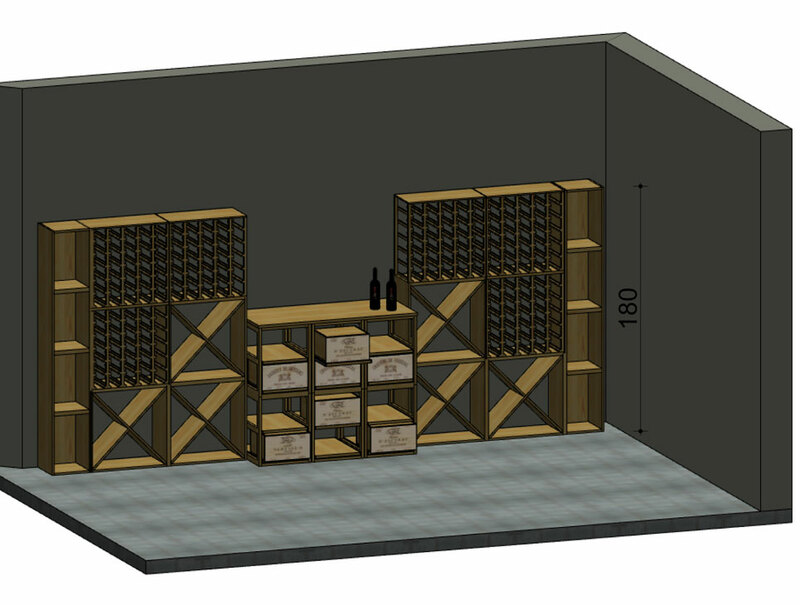 In order to plan the optimal wine cellar we need some information from you. Do you have a special concept or any extra wishes? For instance, to what kind of material do you like? 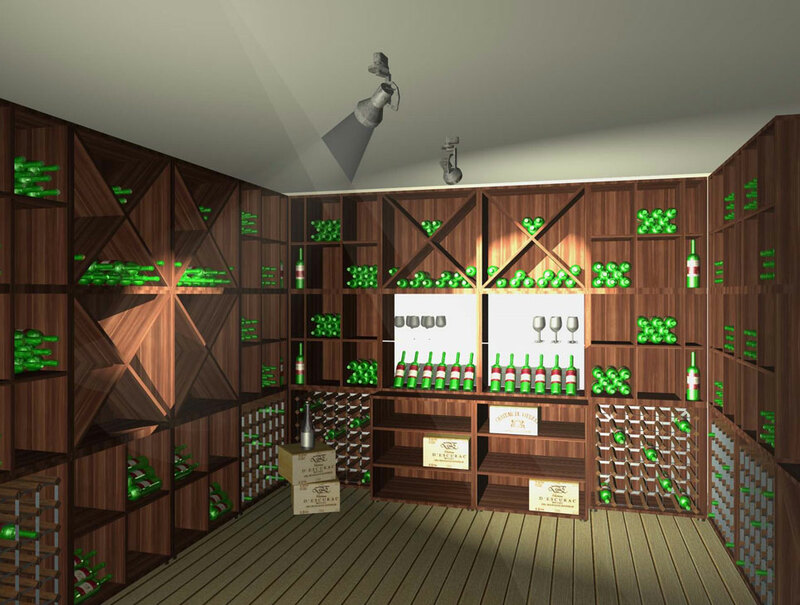 How many bottles do you plan to store? What are the actual temperature and humidity values in your cellar? 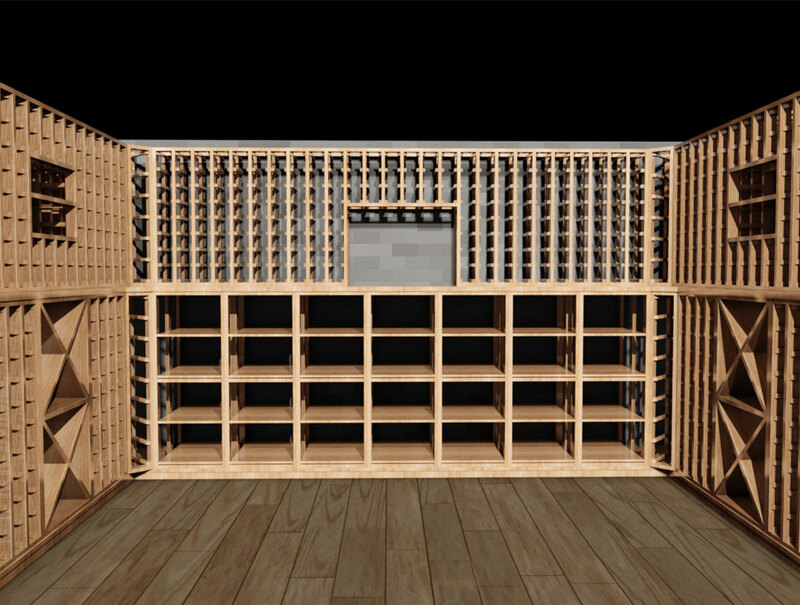 How much money are you willing to invest in your new wine cellar? Please provide us with a floor plan of the room you would like to furnish, including all the architectural details (windows, stairs, etc.). 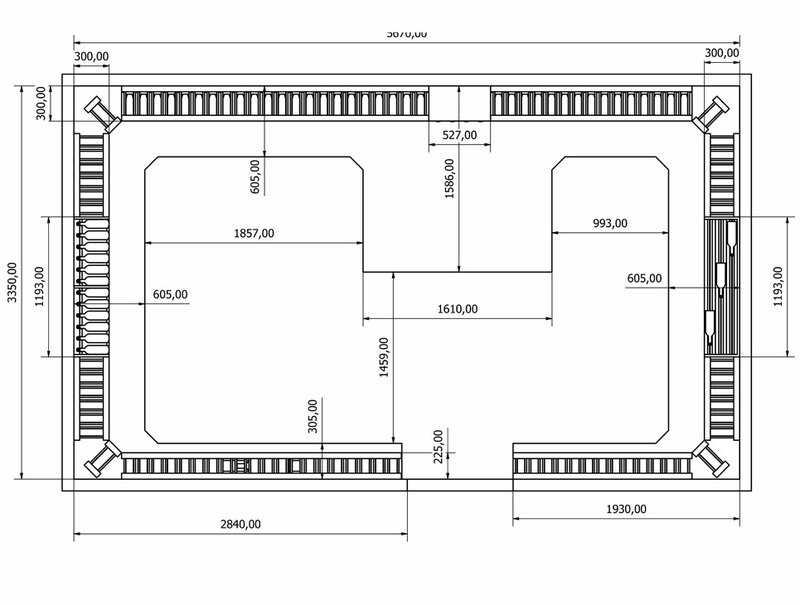 If you can not supply us a detailed floor plan, you need to give as much imformation as possible regarding the size and shape of the room. 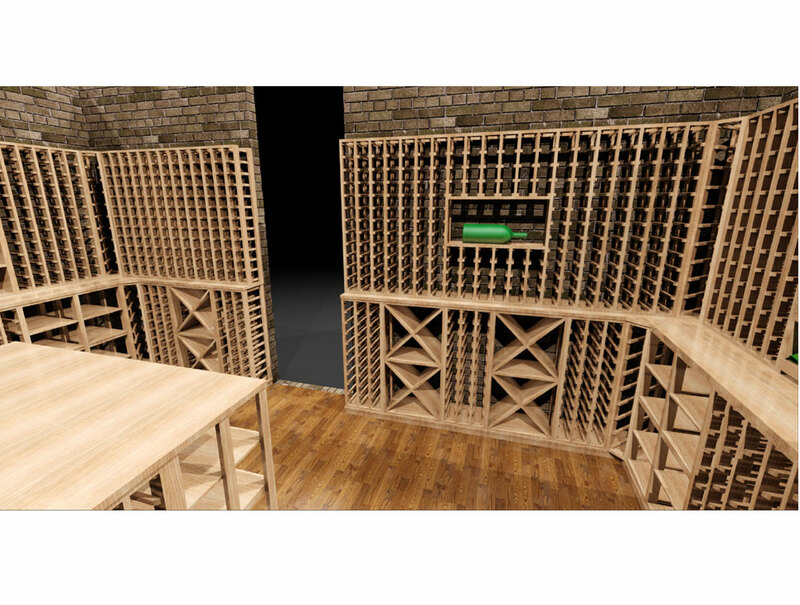 Our architectural team can visualize a constructional drawing based upon your choice of the wine rack system. 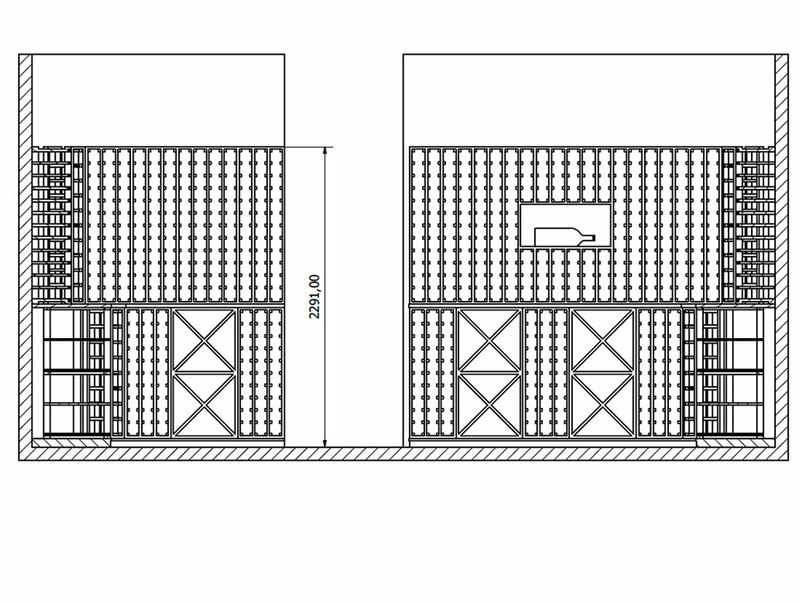 If your decision is to use one of our standard systems, you get a 2 dimensional floor plan and a front view. 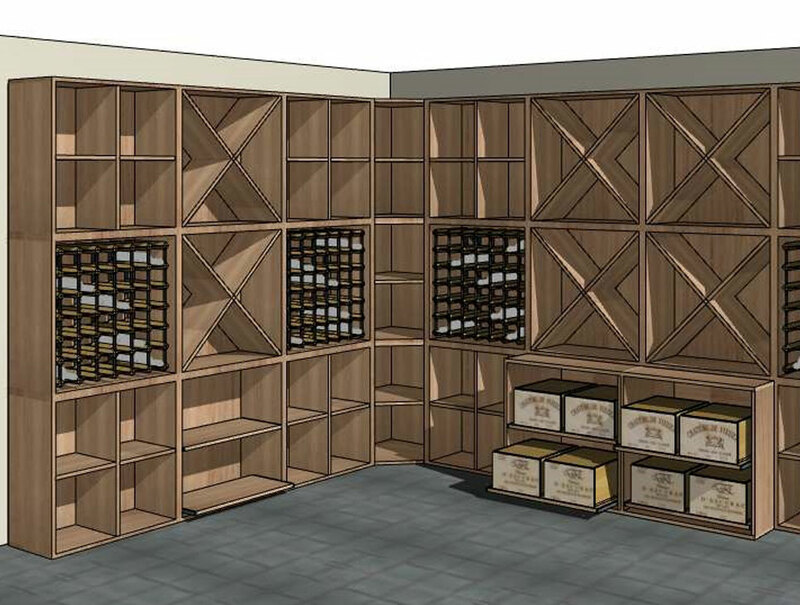 If you have decided to implement a custom built wine cellar, for an extra charge you will additionally get a 3 dimensional plan. 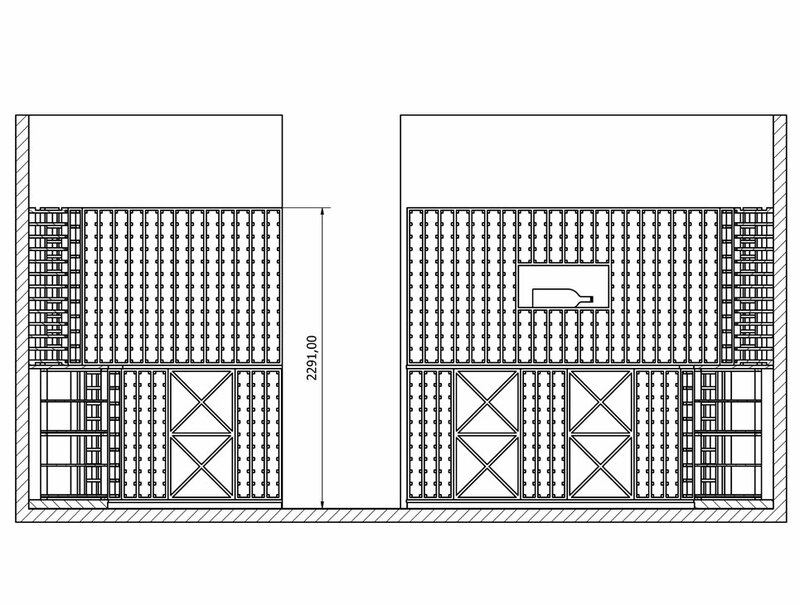 As soon as you are satisfied with the planning results we will begin with the installation. 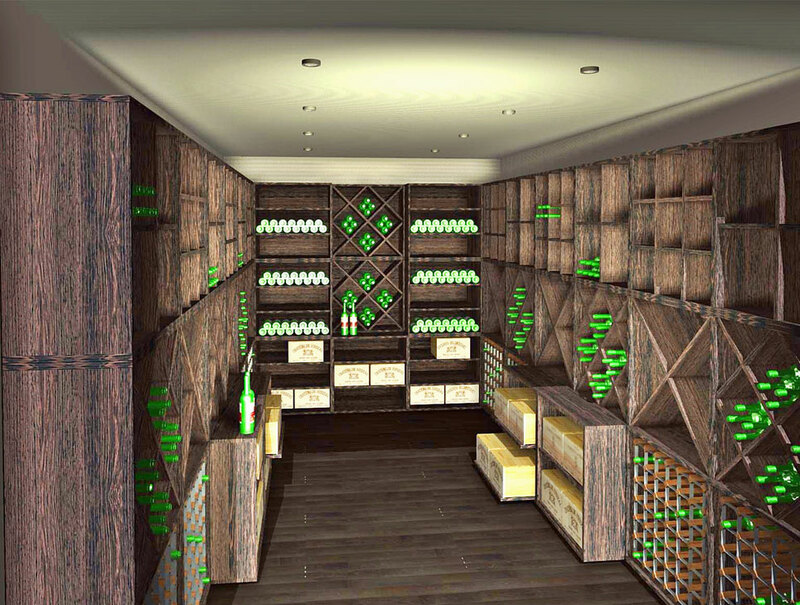 As soon as you are satisfied with the plan and design of the wine cellar and you have entrusted us with the order, we will immediateley commence with the preliminary work to prepare the installation. 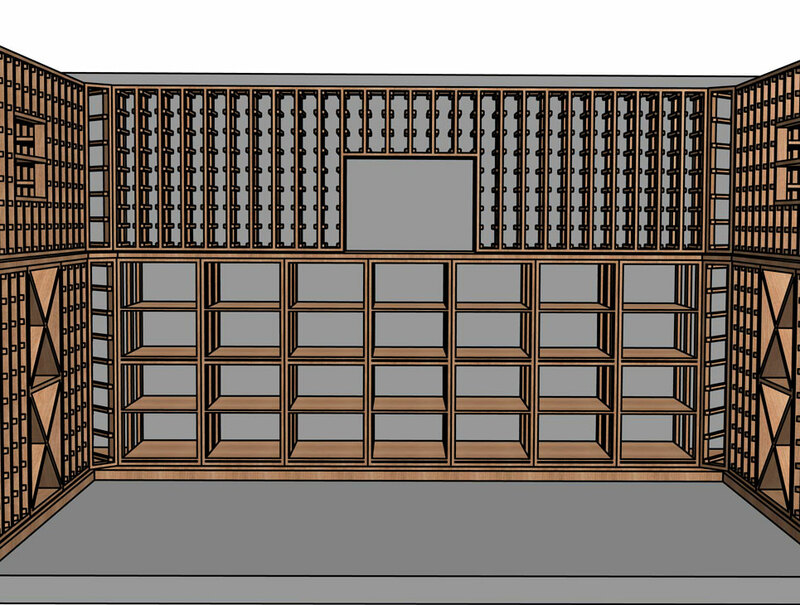 The material of your choice will be ordered and individually handcrafted by our carpenters to exactly fit. The next step is the installation through our experienced master craftsmen. Finally, you only have to place your precious ones in the wine cellar and enjoy yourself!